by answering trivia questions based on 5 books for their age bracket. 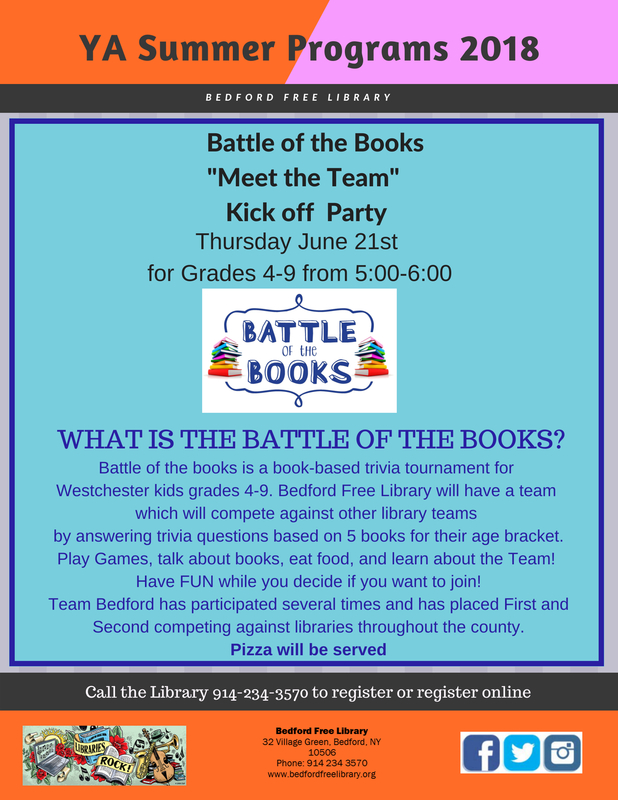 Play Games, talk about books, eat food, and learn about the Team! Have FUN while you decide if you want to join!